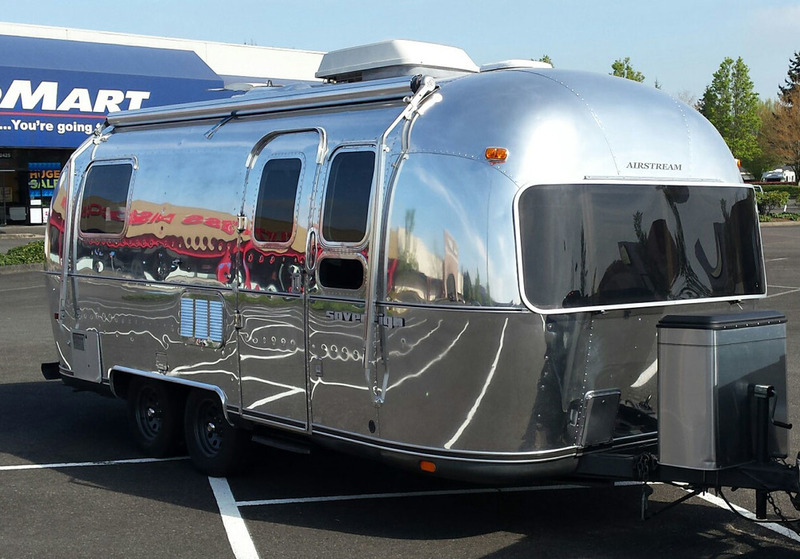 Airstream Polishing Services - Silver bullet trailer inc.
Polishing is the process of creating a smooth and shiny surface by rubbing it or using a chemical action, leaving a surface with a significant specular reflection. When an unpolished surface is magnified thousands of times, it usually looks like mountains and valleys. By repeated abrasion, those "mountains" are worn down until they are flat or just small "hills." The process of polishing with abrasives starts with coarse ones and graduates to fine ones. 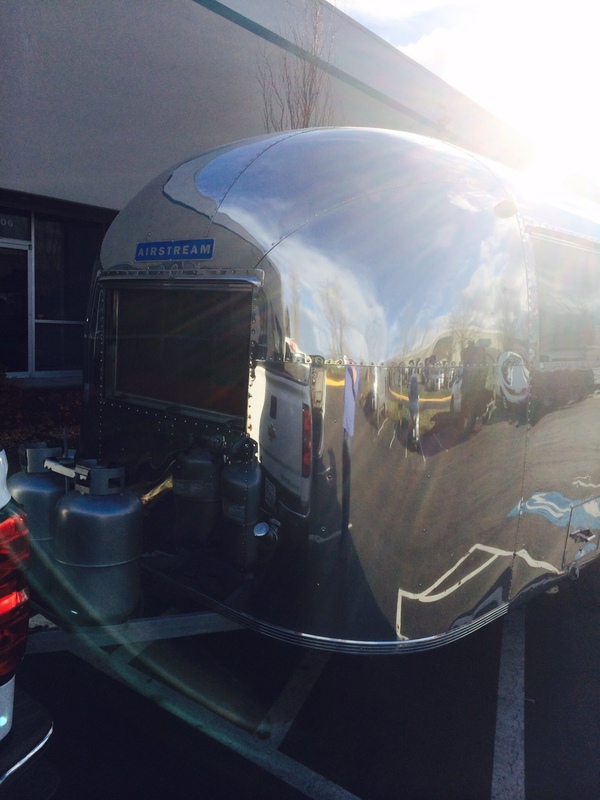 Polishing is often used to enhance the looks of the trailer, remove oxidation, create a reflective mirror like surface. 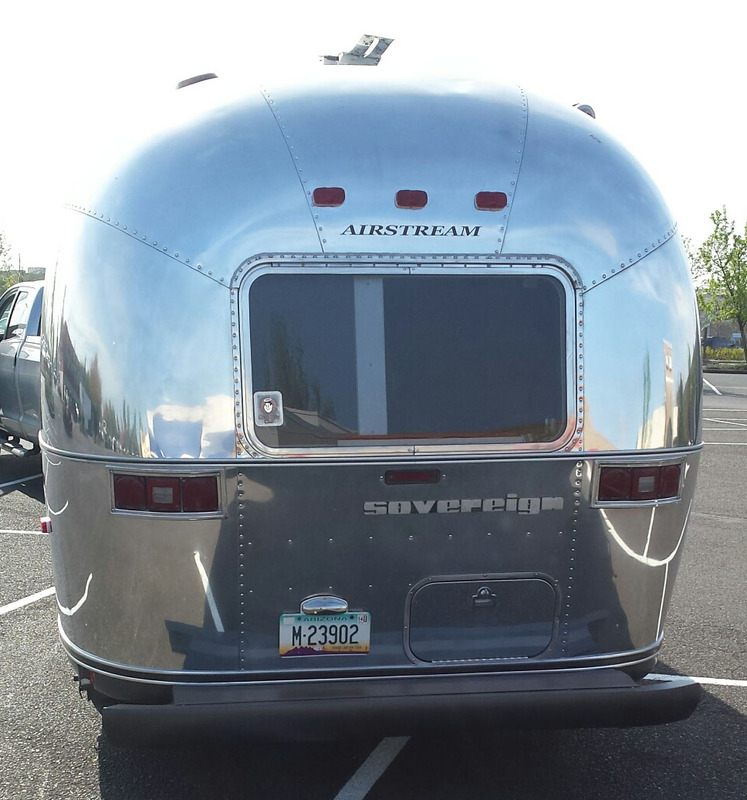 Please contact us about our schedule and pricing.